Let’s pray with Fratello. 2nd World Day of the Poor. 18th November 2018. 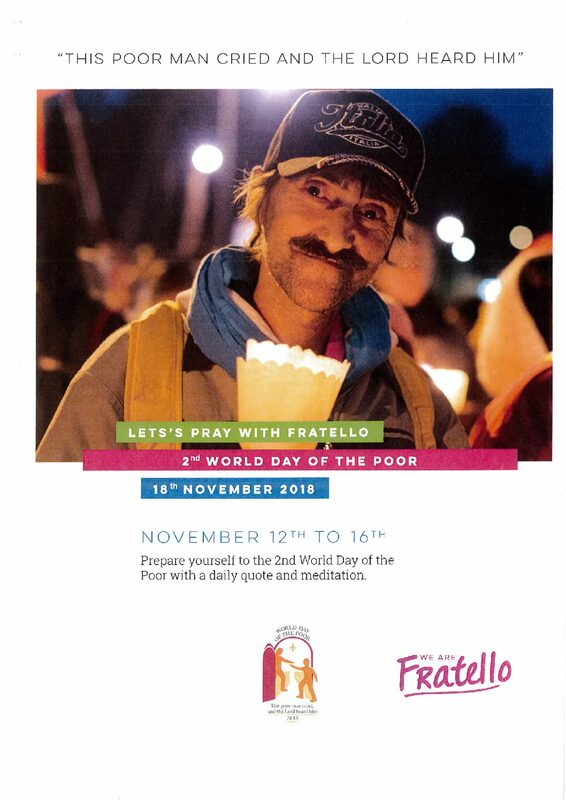 Prepare yourself to the 2nd World Day of the Poor with a daily quote and meditation.